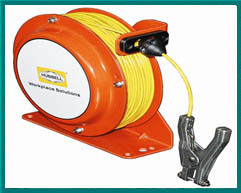 NASCO provides a wide range of reels to accommodate multiple cable & hose management applications. 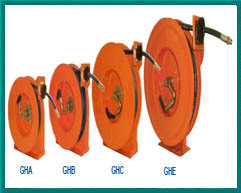 We provide reels for stretch, lift, drag, retrieve, and hand pull applications. 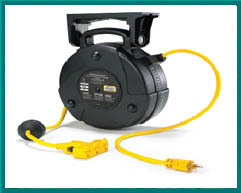 These versatile reels keep cabling and hose lines out of the way, off the floor and safe from accidental damage, while avoiding downtime and improving productivity. 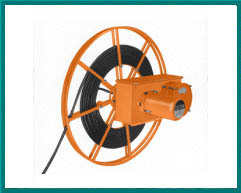 Cable and hose reels are designed to operate reliably and safely and are available for light to heavy duty capacity applications. 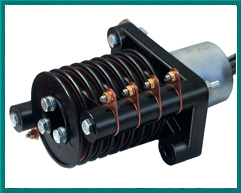 Our unique “Safety Spring” allows the user to replace a spring quickly and safely while eliminating downtime and employee injuries. Manufactured for extended and repeated use our reels have rugged construction for even the most adverse conditions. 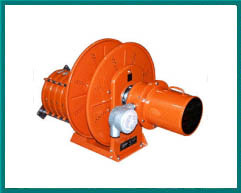 NASCO provides technical assistance in configuring a cable or hose reel system for your particular application. Whether it’s single or multiple hose, horizontal or vertical configuration, low to high speed delivery – NASCO can provide the cable or hose reel that will meet the requirements of your project. Our cable and hose knowledge combined with industry experience, offers our customers the highest quality, affordable and dependable product.